Bring all offers. 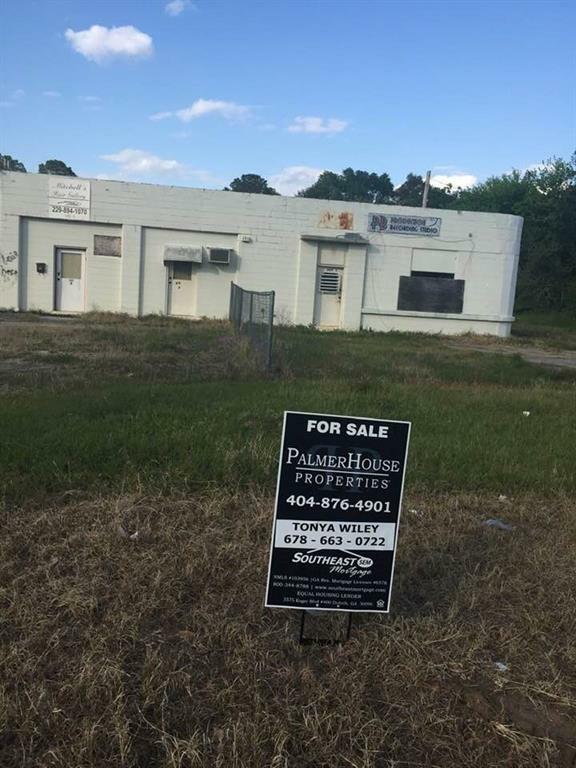 Great investment opportunity for Truck parking, Professional business service hair salon. Property is sold as-is no seller disclosures. close to highway school church.